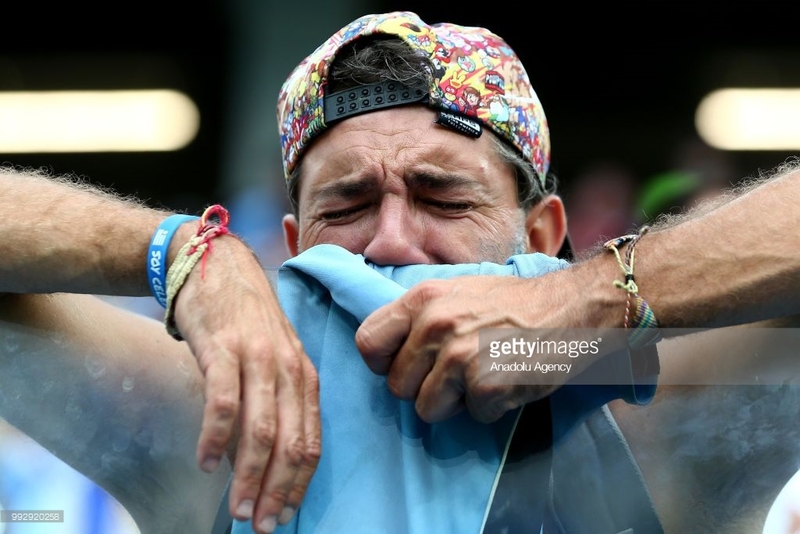 News Americas, NEW YORK, NY, Fri. July 6, 2018: Millions of South American fans were thrown into despair and agony Friday after the ouster of their teams, Uruguay and Brazil, from the 2018 World Cup. 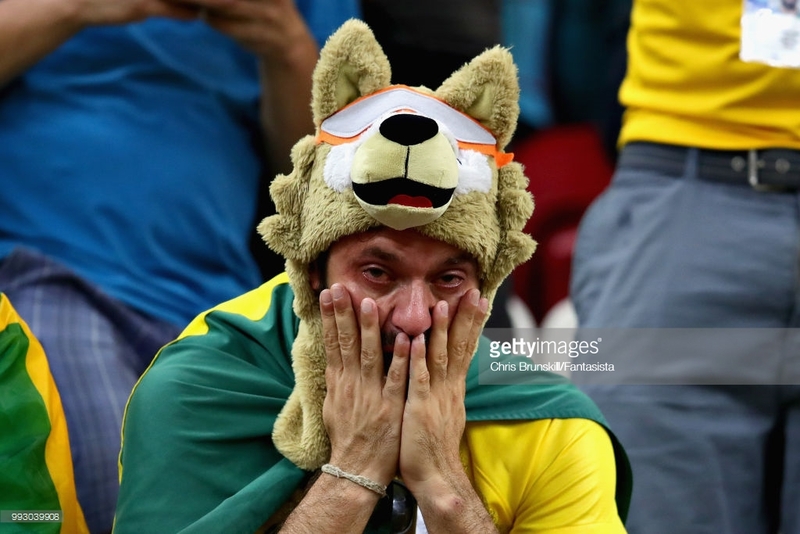 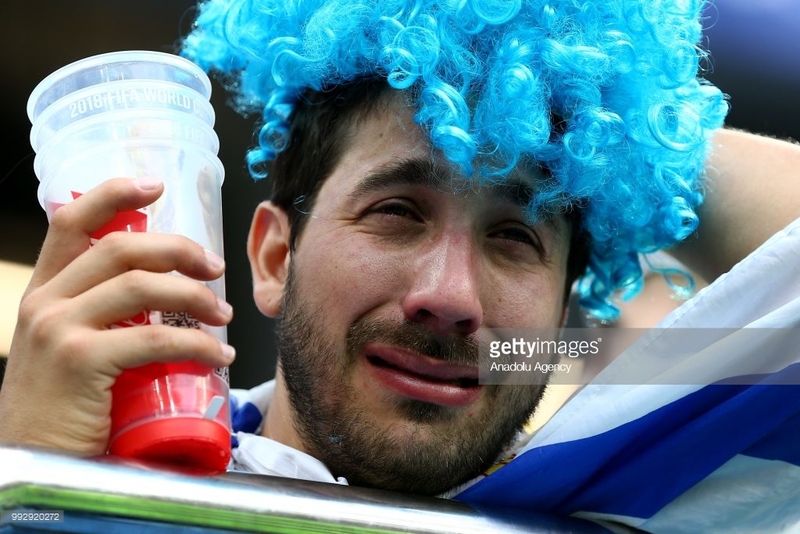 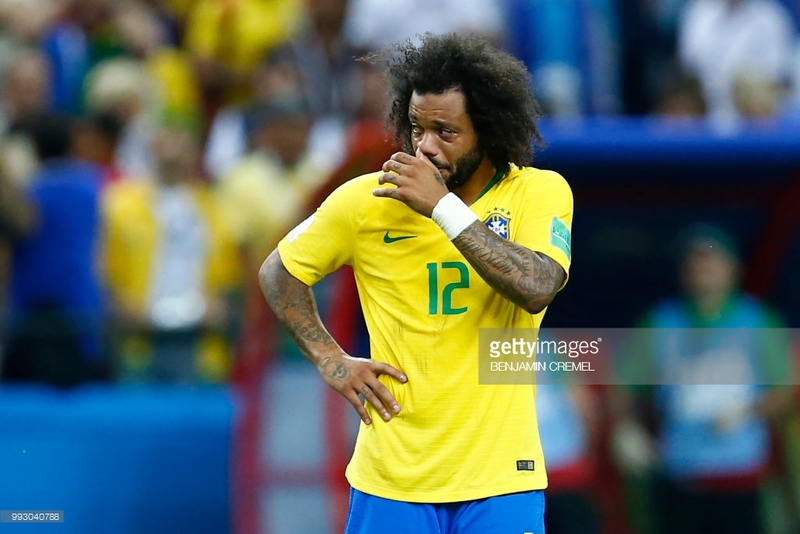 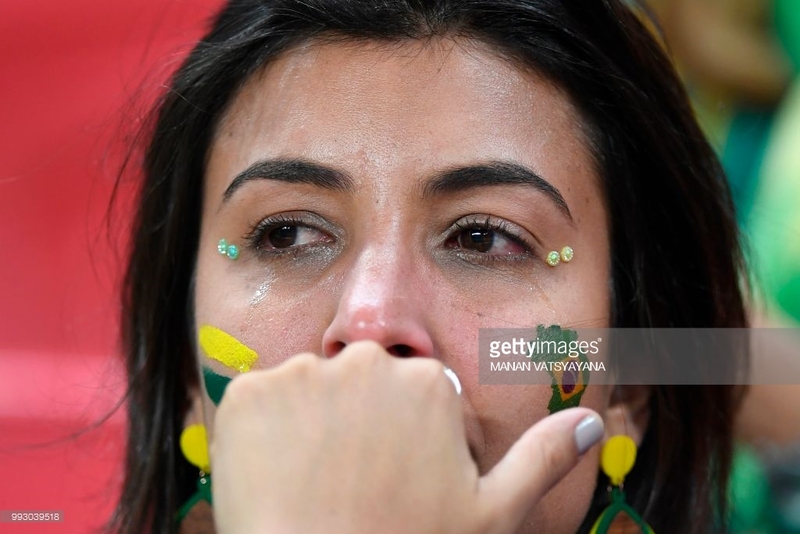 Brazilian fans, including thousands of Caribbean soccer fanatics, cried openly as the South American giants lost to Belgium 1-2 in their quarter final match-up while Uruguay went down to France 0-2. 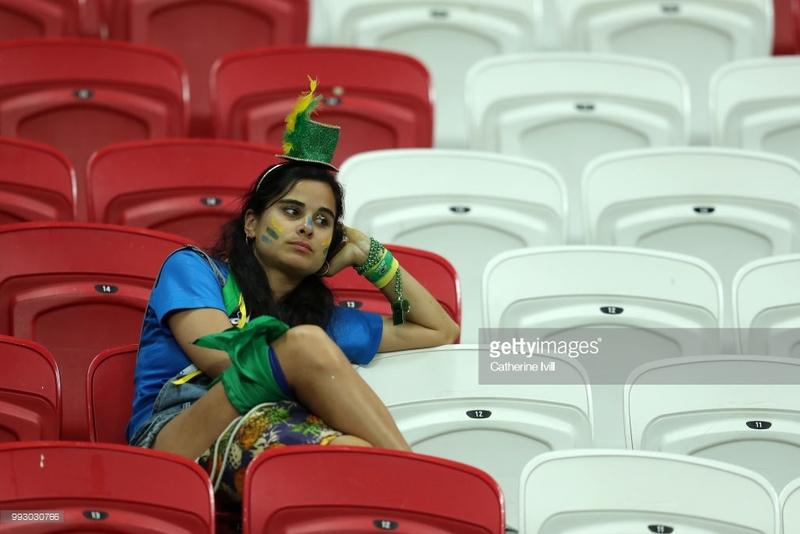 Here are the faces of despair from inside the stadium earlier today. 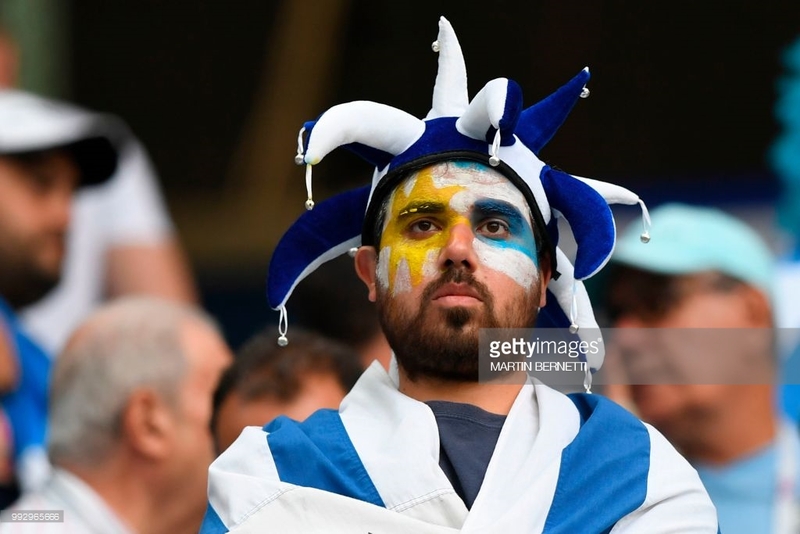 during the 2018 FIFA World Cup Russia Quarter Final match between Uruguay and France at Nizhny Novgorod Stadium on July 6, 2018 in Nizhny Novgorod, Russia. 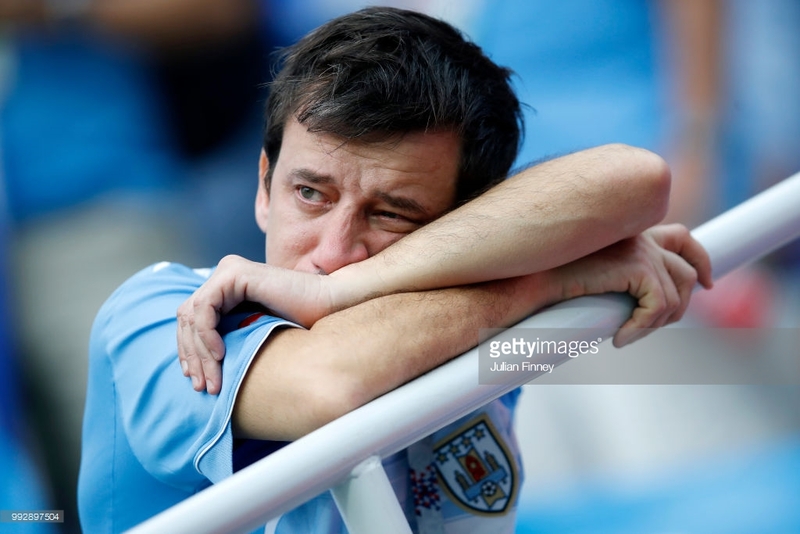 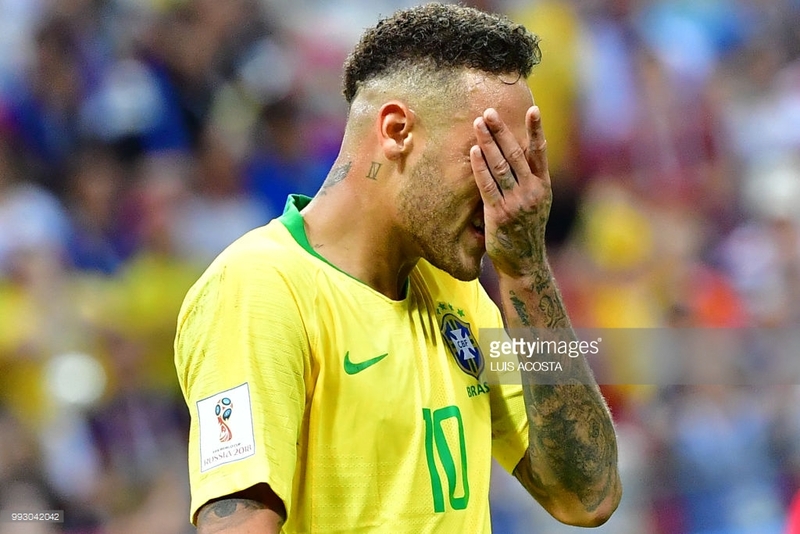 The post Faces Of Despair As South American Teams Ousted From World Cup 2018 appeared first on Caribbean and Latin America Daily News.